One of the most unconventional yet immensely popular deities in the Hindu pantheon. Kali essentially represents the dark and contrary aspect of the cosmos. Her naked form and association with violence, book and gore challenge the very concept of divinity. Yet, over the centuries, She has come to represent a whole gamut of conflicting images - from bloodthirsty ogress to benign goddess. So today while she is venerated as Chamanda, who verges on the macabre and grotesque. She is also adored in household shrines in one of her milder forms, Dakshina-Kali. 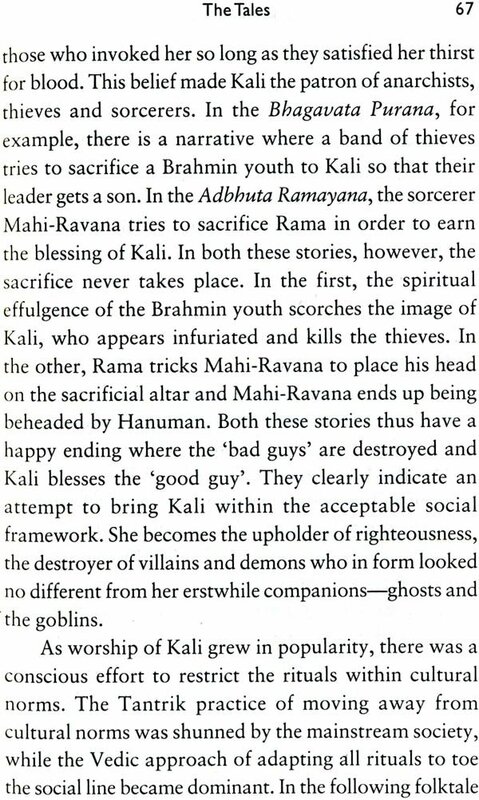 It is this evolution of Kali - from her origin as a tantric goddess to her metamorphosis into a divinity in mainstream religion - that Seema Mohanty captures brilliantly in this book. Drawing upon a variety of sources - tales from the Ramayana, the Tantras and Agamas, folklore and films - she has succeeded in portraying in engrossing detail the myriad manifestations of the enigmatic deity that is Kali. Seema Mohanty is a freelance writer based in Mumbai. 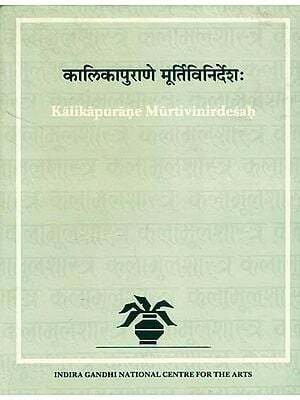 She has written this book based on the lectures and writings of her brother Dr. Devdutt Pattanaik, the well-known mythologist. Her outstretched tongue distinguishes her from all other goddesses in the Hindu Pantheon. Her nakedness unbound hair, association with blood and gore and ubridled sexuality challenge conventional ideas of divinity. So much so that to the uninformed eye Kali appears less a manifestation of the divine and more as a bloodthirsty ogress a patron of thugs and sorcerers. In the quest to understand Kali is essential to appreciate the Hindu concept of the divine. Hindus visualize the divine in various forms human animal plant and mineral. Each form with its respective narrative and rituals serves as a gateway to realizing the ultimate unmanifest godhead. Worshippers of Shiva and Vishnu the two most popular male manifestation of the divine believe that the male form of the divine represents spiritual reality while the female form symbolizes material reality Goddess worshippers however associate both material and spiritual realities with the female divinity the supreme manifestation of the divine and goddess (one of the several incarnations of Devi) As Goddess Kali embodies both spiritual and material realities the totality of nature as she creates sustains and destroys the world as goddess she represents only that aspect of material reality which is world and untamed and complements Gauri, the radiant and gentle goddess who represents the domesticated and tamed manifestation of nature. Worship of the Goddess in India is as ancient as civilization itself, and has its roots in the belief that the earth is a living being that nourishes all animate objects. The most widely accepted theory states that when the nomadic cattle-herding Aryans were assimilated into the settled agricultural communities of the Indian subcontinent almost 4OOO years ago, the male- dominated, sky-gazing Vedic deities mingled and merged with the local female-dominated, earthbound, Dravidian (some may say pre-Aryan tantrik) divinities. From this fusion rose the goddesses of India who populate not just the Hindu pantheon but also Jam and Buddhist mythologies. 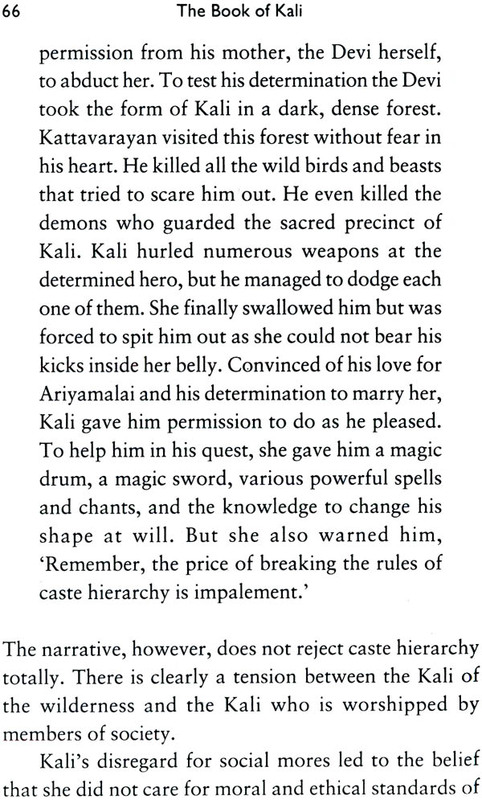 It is difficult to trace the history of Kali worship in India. Even before the name Kali was first documented in scriptures, there were references to goddesses (and demo nesses) that allude to Kali. For example, in the Rig Sambija there is Nirriti, a dark goddess associated with death, who was feared and needed to be appeased. In the Jaiminya Brahmana, there is a verse celebrating the triumph of Indra over Dirgha-jihvi, a long-tongued and lascivious ogress, who thirsted for the divine drink Soma. It is also difficult to trace the extent of Kali worship in India. In villages across India, goddesses are classified as ‘hot’ and ‘cold’. Hot goddesses are wild and angry, threatening communities with drought and epidemic unless appeased by blood sacrifice. Cold goddesses are gentle and domestic, who nurture communities with love and tenderness. Hot goddesses like Bhagavati of Kerala and Yellamma of Karnataka are sometimes referred to as Kali but do not have the characteristic outstretched tongue. At the same time there are goddesses such as Korravai, the naked Tamil goddess of war, and Chamunda, the emaciated goddess of crematoriums, who share Kali’s association with blood sacrifices, death and exorcism but do not share her name. Narratives, symbols and rituals associated with Kali invariably overlap with those of other goddesses. Also, what applies to Kali in one part of India need not apply elsewhere. Further, what was true about Kali in yesteryears may not be true today. All this makes it difficult to define boundaries in the study of Kali. Kali is but one of the many goddesses of India, though undoubtedly the most popular. Her fame owes a great deal to European Imperialism of the eighteenth and nineteenth centuries as well as to Radical Feminism of the twentieth century. While for the former, this exotic and ‘ghoulish’ deity validated the urgent need to convert and civilize the natives, for the latter, this defiant goddess was a manifestation of the female collective unconscious that sought liberation from male-dominated regimes. Despite her popularity, Kali remains an enigma to most people including Hindus. Her macabre persona defies explanation and forces one to be defensive or apologetic. 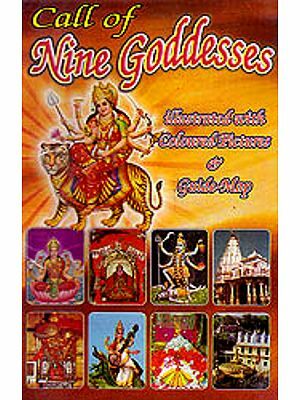 This book makes a conscious effort to unconditionally accept the stories images and rituals through which the idea of Kali has been communicated over the ages. By doing so it hopes to decode the meaning behind the macabre and help the reader gain an insight into the Hindu approach to the divine. wud like this book< can u post it for me.